30.000 Euros for the victims of storm Haiyan in the Philippines. One of the most devastating natural disasters in 2013 was typhoon Haiyan that hit the Philippines in November 2013 and claimed thousands of lives and destroyed many people’s basis of life. After the storm tide, Charity Cat decided to call upon PUMA employees worldwide to donate to the victims of the catastrophe. 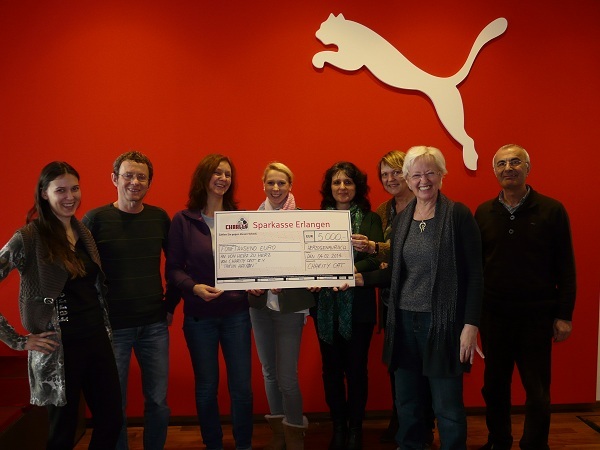 All in all, we were able to collect 30.000 € – 5.000 € were donated by PUMA employees, 25.000 € by the PUMA management. 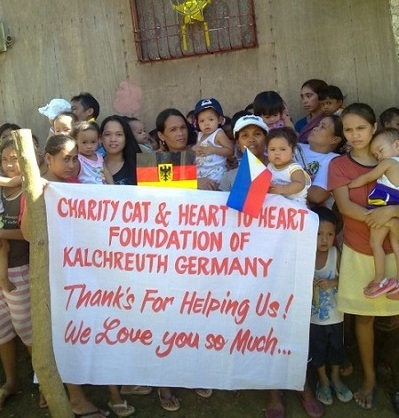 The money was split amongst the organisations Springboard, Habitat for Humanity, Mercy Corps and Von Herz zu Herz, all of which already have many years of experience in the Philippines. Thanks to everyone for your solidarity and help!